Real Emissions Assessment Logging (REAL) now requires an On-Board Diagnostic system. This is part of new amendments to the On-Board Diagnostic Regulations that CARB recently approved. This system will collect and store emissions data from NOx on medium- and heavy-duty diesel trucks. The REAL amendment would also require OBD systems to collect and store fuel consumption data. That data is useful to track CO2 emission on all heavy-duty vehicles in use. Currently OBD systems notify drivers when emissions components of malfunctioning. 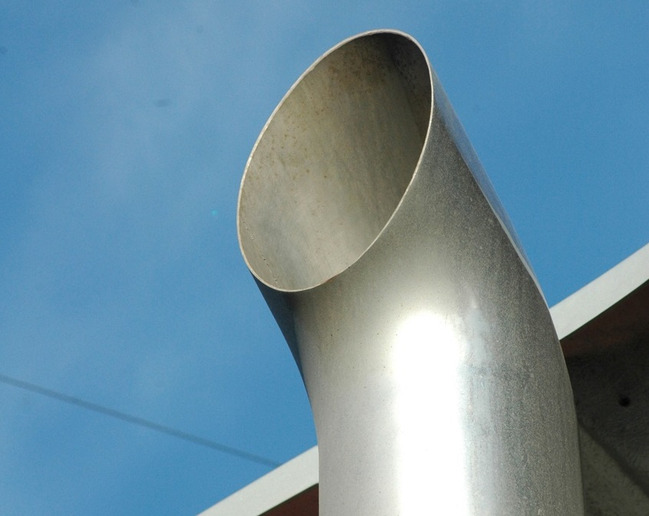 By having access to a log of a vehicle’s emissions output in everyday use, CARB believes it would be able to spot widespread issues more easily. Storage of similar emissions data is already required for light-duty and medium-duty vehicles starting in model year 2019. Plugging a data reader into the vehicle allows retrieval of REAL data. No new technology will be required for the REAL program. It will take advantage of existing sensors to track the necessary data. Older vehicles will not be a part of the REAL program and will not require any new equipment. A version of this article was originally published on the Heavy Duty Trucking website on November 15, 2018. Read the original here. Waller Truck Co., Inc. is an EPA certified SmartWay® Transport Partner. SmartWay Transport is an innovative collaboration between the Environmental Protection Agency (EPA) and the freight sector. It improves energy efficiency, reduces greenhouse gas and air pollutant emissions and improves energy security. Waller Truck Co., Inc. has earned a high EPA SmartWay score for outstanding environmental performance. To learn more about how Waller contributes to the fight against carbon emissions, read our certificates and accomplishments here.